Dr Loh is one of our newer additions to the Crotty Dental team! And has now been working alongside our other dentists for close to 2 years. Dr Loh qualified from the University of Queensland and has proven to be a real hit with our patients and has been praised multiple times on his particularity with the procedures he performs and his gentle and calming approach towards his patients along the way. 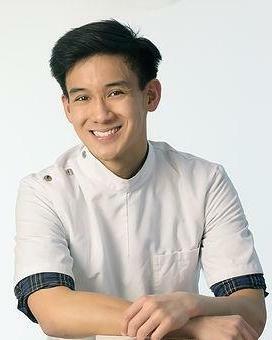 Dr Loh is the go to man for all our in chair whitening cases and our famous 290 deal! And has received amazing results throughout performing this service! Dr Loh on the weekends when he isn’t working enjoys trying to get out and explore what Tasmania has to offer with his close friends who also reside here and if he isn’t here in Tasmania, he will be in Melbourne visiting his family or even Malaysia visiting his partner.